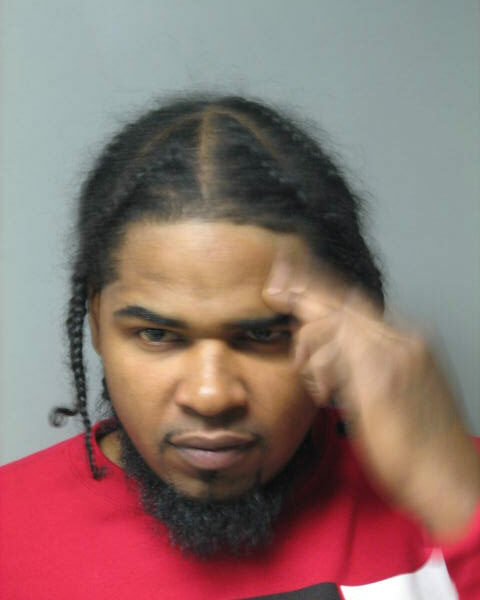 The Dover Police and the Delaware Department of Justice are seeking a Dover man after failing to appear at his May 6th Superior Court date on domestic burglary/violence charges from an incident in December of 2013. King is now also wanted on new charges of Tampering with a Witness and Noncompliance with Conditions of Bond after he contacted the victim from the December incident at her new residence and tried to persuade the victim not to appear at his May 6th court date. The victim and her family are safe in an undisclosed location at this time. King has a history of prior assault, drug, and weapons charges. Anyone with information is asked to contact the Dover Police Department at (302)736-7111. Callers may remain anonymous. Tips can also be submitted to law enforcement through tip lines maintained by Delaware Crime Stoppers at 1-800-TIP-3333 or on-line at www.tipsubmit.com. 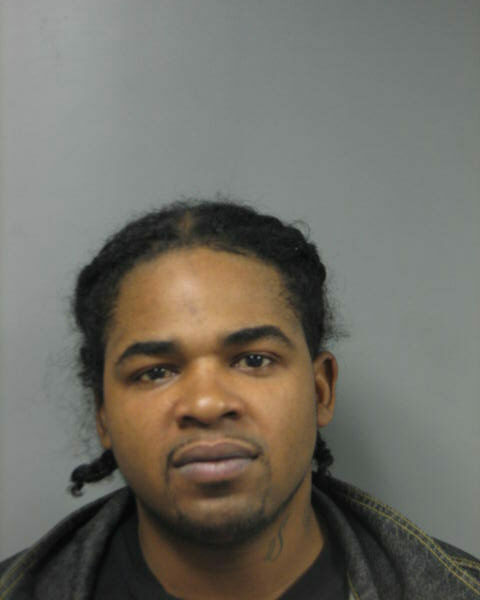 The Dover Police Department is seeking the public’s help to locate Stanley King (DOB: 12-13-1979). King is wanted for 2nd Degree Burglary and 6 other charges related to a December 20th incident, in which King broke into an apartment and offensively touched a resident inside, in front of her children at Pine Grove apartments. The incident took place at approximately 10:30AM on December 20th. If you have any information on King’s whereabouts, please contact the Dover Police Department at 302-736-7100.